Al Franken was elected to the Senate in 2009, representing Minnesota. He also wrote best-selling books like “Rich Limbaugh is a Big Fat Idiot,” and worked as a writer and performer for Saturday Night Live. He also appeared in the films Stuart Smalley Saves His Family and One More Saturday Night. In November 2017 he was accused of unwanted kissing and groping by a fellow performer during a 2006 USO tour. A few days later a second woman accused Franken of groping her while she posed for a photo with him in 2010. Later in November another woman accused Franken of groping her while posing for a photo, this time in 2003. 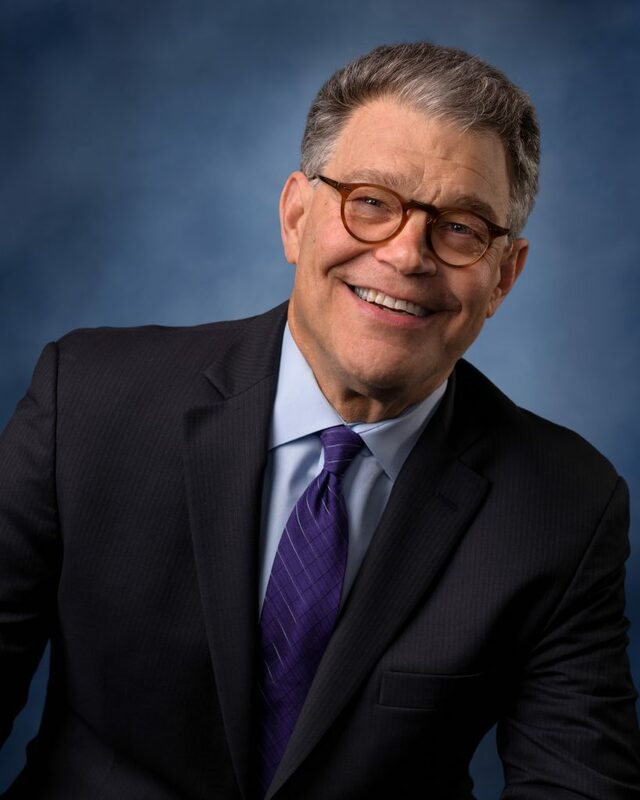 Franken announced his resignation from the Senate in December 2017.